On this edition of Priority Talk, we are visited by Linda Evans Shepard. 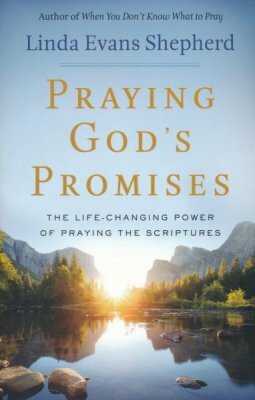 She and Greg discuss her latest book on prayer, Praying God's Promises: The Life-Changing Power of Praying the Scriptures. What exactly is a promise of God? What does it mean to pray one of God's promises? are a couple of topics that are discussed, as well as some personal prayer stories Shepard has complied in the book. Posted on August 20, 2018 by Greg Davis.